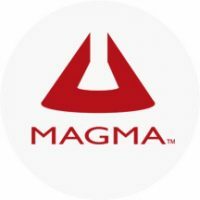 The Magma Thunderbolt products provide an “outside-the-box” solution for using PCIe cards with Thunderbolt equipped computers. Many companies have a significant investment in PCIe cards but as the size of computers gets smaller, available expansion slots have been reduced or completely eliminated. Our Magma Thunderbolt products provide a “migration path” to Thunderbolt enabled computers while protecting your investment in PCIe hardware.